Robert Foote was born in 1783. 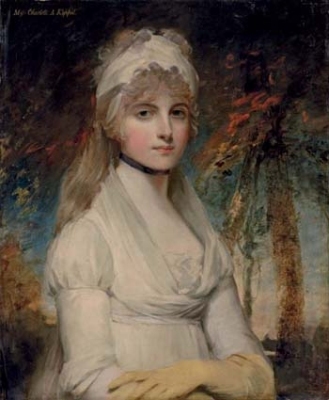 He married Charlotte Augusta Keppel, daughter of Rt. Rev. Hon. Frederick Keppel and Laura Walpole, on 24 December 1802. Her married name became Foote.